The story of Hadrian is such a universal and engrossing story, it has recently captured the hearts and minds of many artists to retell it. 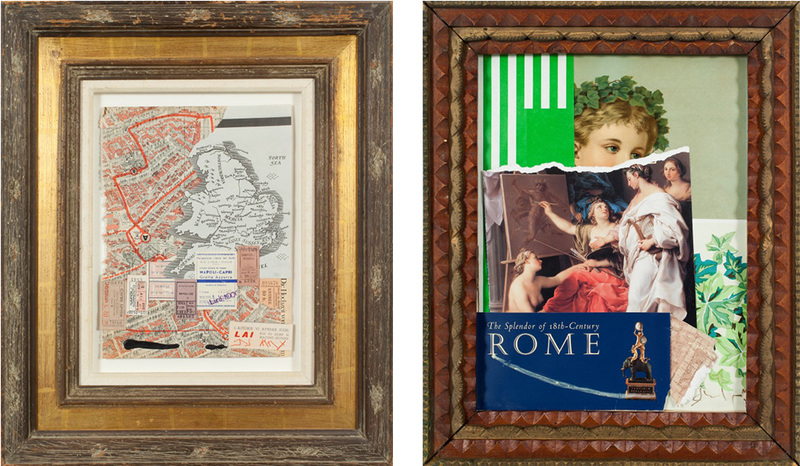 To commemorate the world premiere of the COC’s current production of Rufus Wainwright’s Hadrian, last month Montreal artist John A. Schweitzer displayed his collection, Vallum Hadrianus (Hadrian’s Wall), which illuminates the juxtapositions of the Roman emperor. Much like Wainwright’s opera, which shows the sensitivity and forbidden love of an emperor, Schweitzer’s collection proposes several thematic binaries – civilization versus savagery, nature versus nurture, the organic versus the geometric. 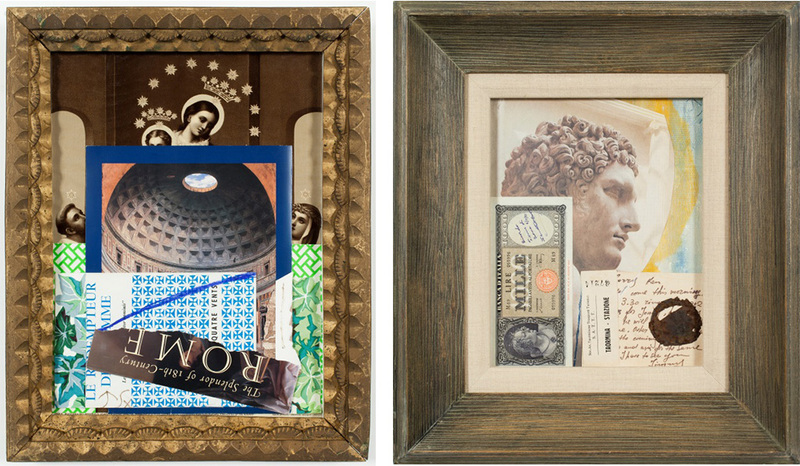 As a collagist, Schweitzer developed a narrative for his collection by incorporating vintage frames to evoke a unified “primitive” history, and relevant ephemera that inspire newer works and enables them to connect with one another. To learn more about John A. Schweitzer, please visit his Wikipedia page. Thank you for joining us for the world premiere of Rufus Wainwright and Daniel MacIvor’s Hadrian.